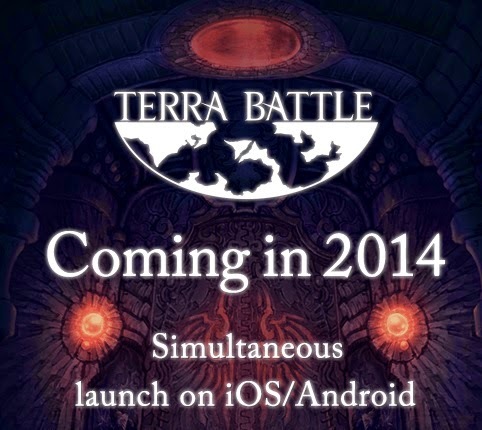 Famitsu and Hironobu Sakaguchi have recently revealed that Sakaguchi's new game will be a role playing game called Terra Battle. The game is scheduled to be released on both iOS and Android in Japan, an English release has not been announced as of yet. Sakaguchi was expected to speak in more detail about Terra Battle at Japan Expo in Paris, so more information will hopefully be available soon. Enthusiastic fans of the Final Fantasy series have most likely heard of Hironobu Sakaguchi at some point. Sakaguchi is responsible for the creation of the Final Fantasy series and he worked with game developers Square on the series until the end of development of Final Fantasy IX. Sakaguchi since went on to form his own game company called Mistwalker and created games including Blue Dragon and Lost Odyssey.